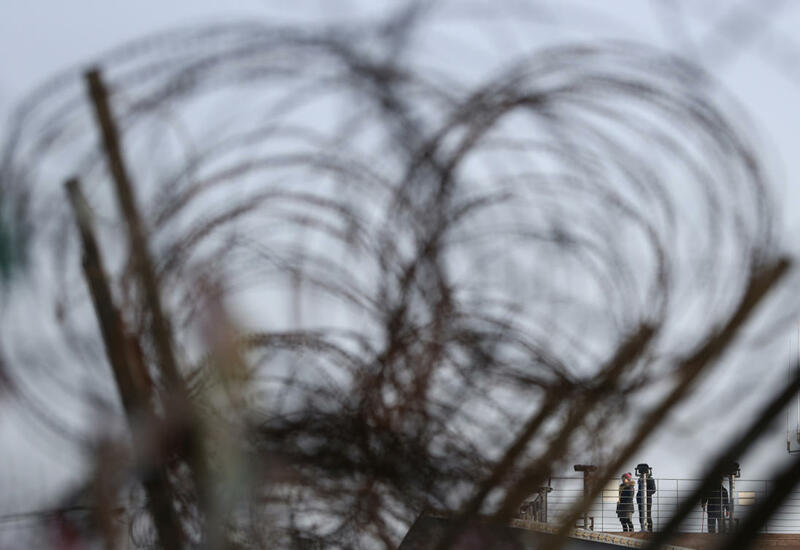 SEOUL: A North Korean soldier escaped to the South on Thursday across the heavily-guarded Demilitarized Zone that divides the peninsula, triggering gunfire on both sides of the tense border in the second defection in successive months. The “low-ranking” soldier was spotted by South Korean soldiers using surveillance equipment as he crossed the land border near Yeoncheon in thick fog and made his way to a guard post, a spokesman for Seoul’s defense ministry said. Yeoncheon, where Thursday’s defection happened, is in the midwestern part of the DMZ, in Gyeonggi province. Away from Panmunjom, the rest of the 4-kilometer-wide DMZ bristles with barbed wire and is littered with minefields, making any crossing extremely hazardous. But Kim Dong-Yub, defense analyst at the Institute for Far Eastern Studies at Kyungnam University in Seoul, said the sample size was too small to draw conclusions about a trend. The developments bring this year’s total for the number of people defecting directly to the South to 15, a Joint Chiefs of Staff tally showed — three times as many as in 2016. In November’s Panmunjom incident, footage showed a North Korean guard briefly crossing the border in hot pursuit before retreating. The US-led United Nations Command said the North’s forces had violated the 1953 cease-fire that ended Korean War hostilities both by physically crossing the line and firing weapons over it.